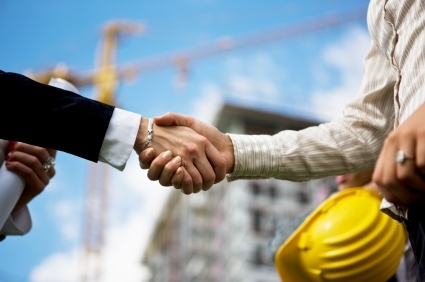 Do We Provide Construction Financing? One of the most popular questions we receive at STORE Capital is if we provide construction financing. We provide many tailored programs that can assist our customers who are looking to grow their business through new builds, expand a particular outperforming location or renovate an existing vacant property.